1. How was Jeremiah 31:31-34 understood by the original audience? 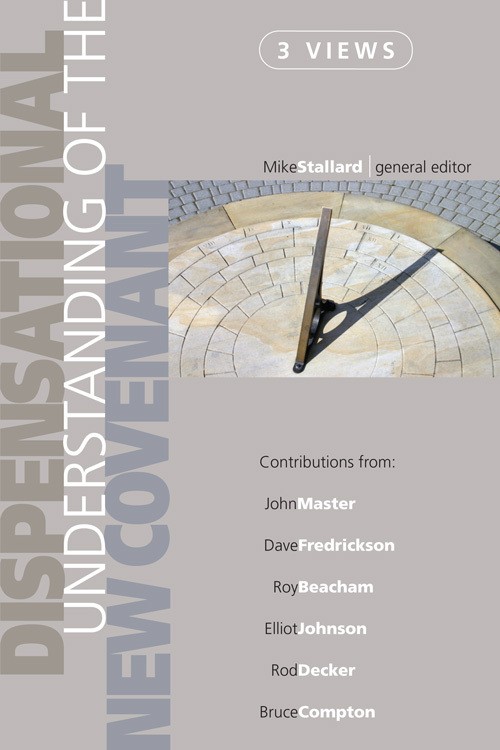 2.To what does the term new covenant refer? 3.How does one use the term fulfillment? 4. How does one identify the markers of a new covenant member? Are their other major questions?